It's hard to believe that this year will soon be coming to a close. 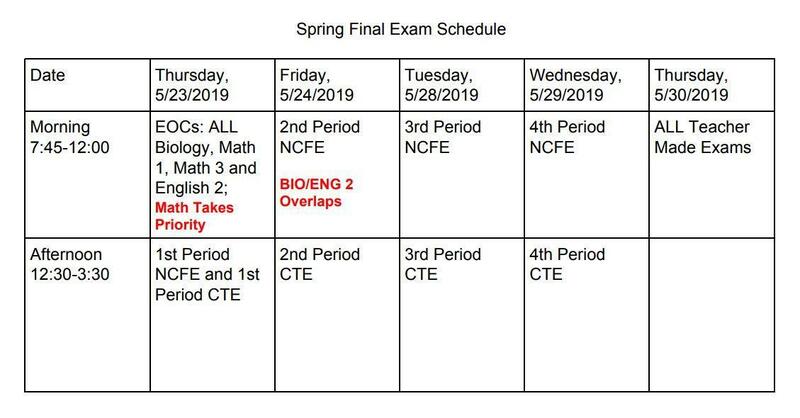 Here is the Spring Final Exam schedule. See below for a printable version. 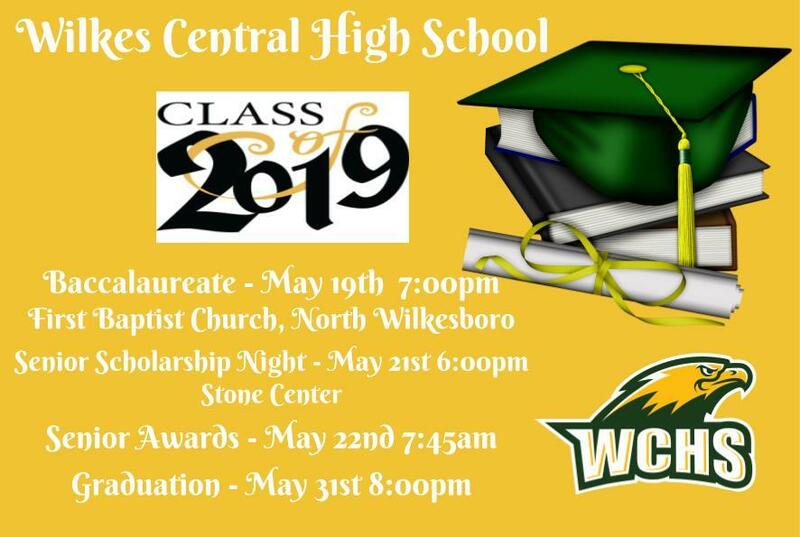 Below are important upcoming dates for Seniors. great education to our students!